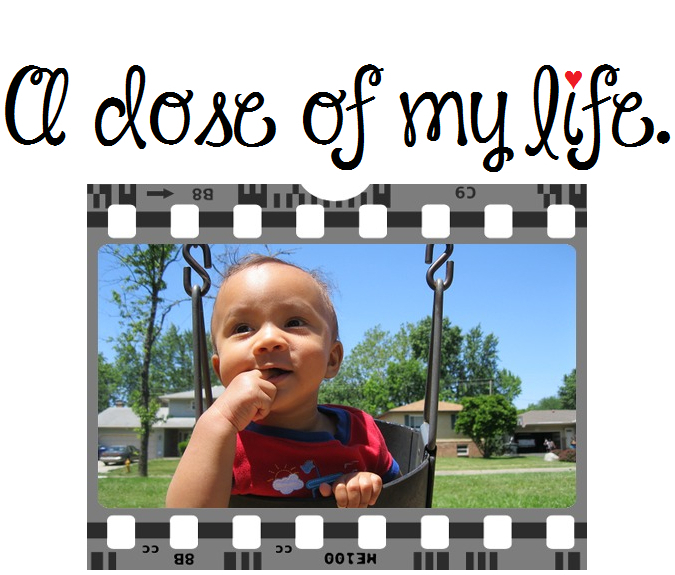 Good Morning Beloved #219 | A dose of my life. No one else is in charge of your happiness but you. Today’s Affirmation: I will calmly, confidently and joyfully handle my responsibilities today. This entry was posted in Good Morning Beloved and tagged affirmation, beloved, calm, charge, confident, good, handle, happiness, joyful, morning, responsibilities, today. Bookmark the permalink.